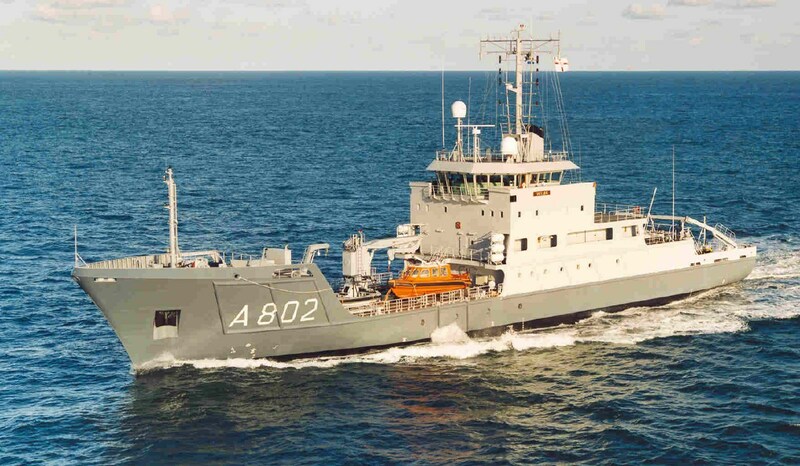 Although designed for worldwide operations, the main task of the vessels is hydrographic survey duties in the North Sea and in the waters of the Netherlands Antilles. 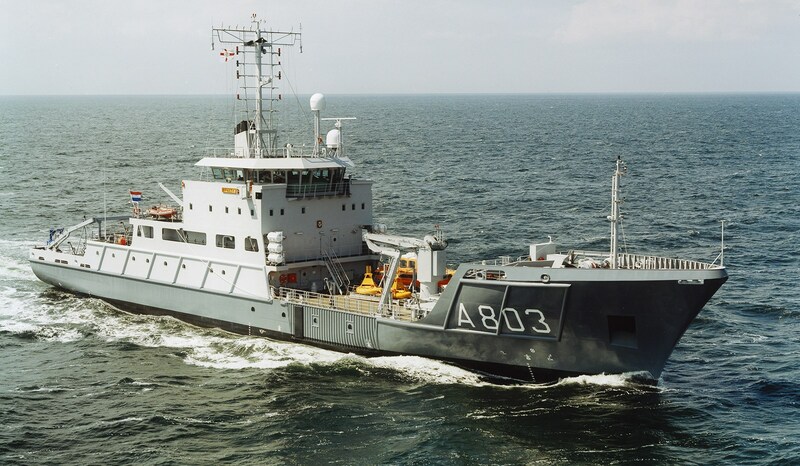 This encompasses both military and commercial purposes, including rapid environmental assessments, route surveys and bathymetry. Fully air-conditioned accommodation for 42 persons including crew mess and dayrooms for the crew, petty officers, officers, and the commanding officer.